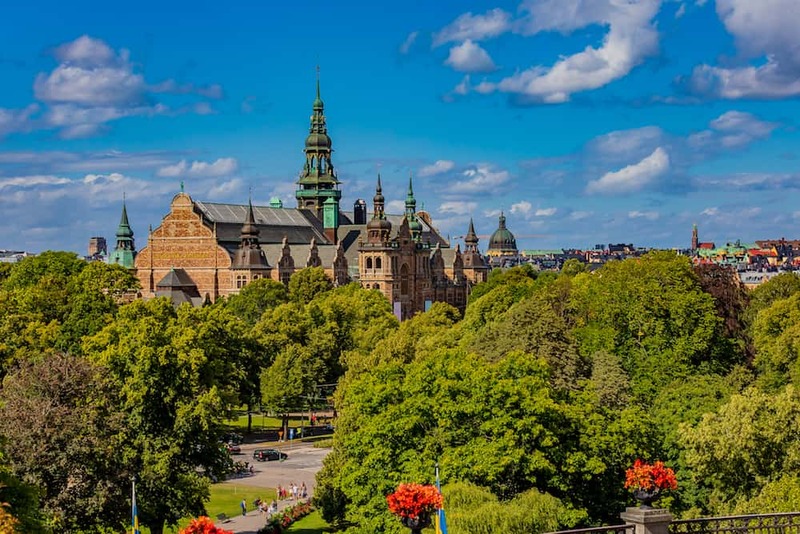 Sweden’s capital city is home to nearly one million people, and is comprised of 14 islands in the archipelago along the Baltic Sea. With more than 50 bridges between islands, and ferries to get around, Stockholm is one of the best destinations in Scandinavia. With a fast, efficient and reliable metro system, it’s easy enough to get around Stockholm, so you can explore several neighborhoods, regardless of where you stay. 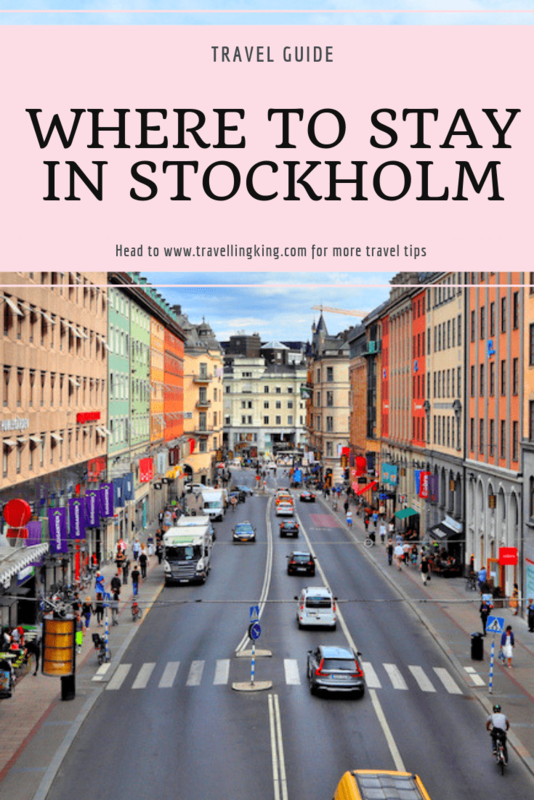 We will cover off all types of Stockholm accommodation options from Hostels to luxury Stockholm hotels as well as how to decide where to stay in Stockholm, the best Stockholm hotels, best places in Stockholm to visit, the best places to stay in Stockholm, hotels near Stockholm attractions, Stockholm neighborhood guide and many more. Stockholm’s Old Town is the heart of the city, and lies primarily on the island of Stadsholmen. This area is the most crowded and touristy of Stockholm, but has the most historical interest and tourist sights. 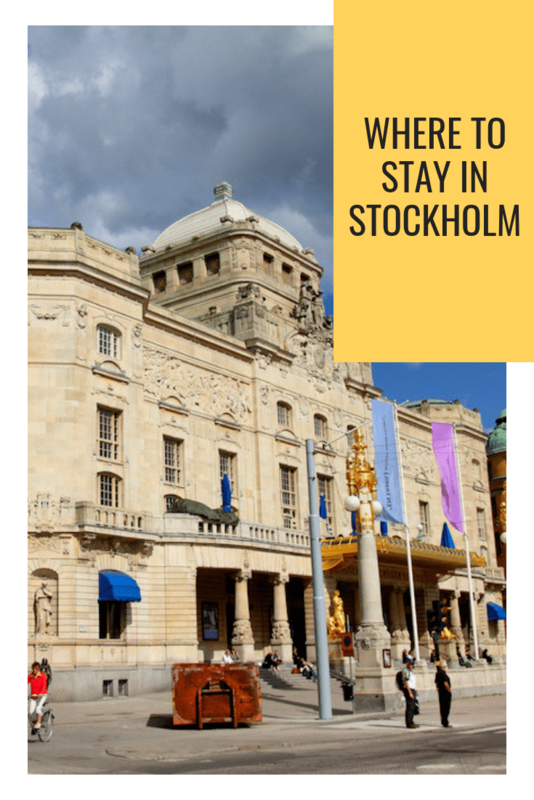 Due to the central location and proximity to the best sights in Stockholm, Old Town is one of the more expensive areas to stay in Stockholm. If you want to be near everything, and don’t mind a splurge, Old Town is a great area to stay in. Whether you stay in Old Town or not, you’ll likely spend some time here at various museums, churches or other attractions. If upscale, trendy boutique hotels and shopping are more your style, consider staying in Östermalm. 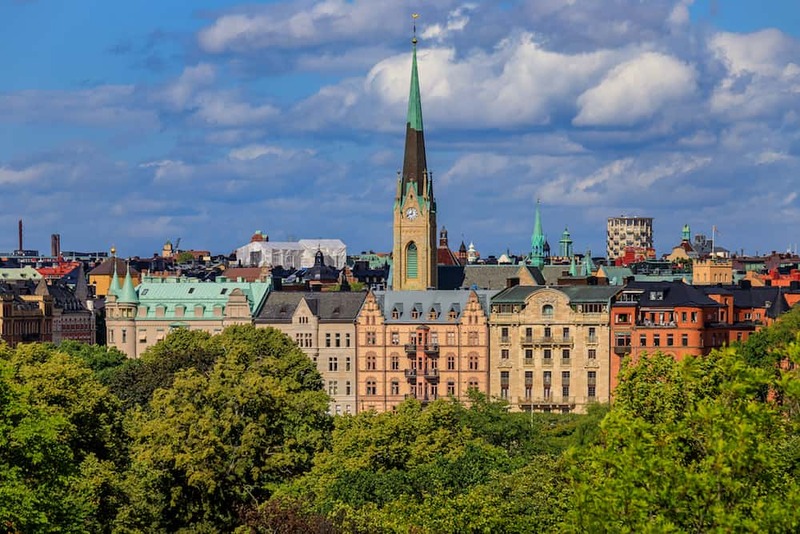 It’s largely an exclusive residential neighborhood, but it is also where you’ll find most of Stockholm’s nightclubs, theaters, galleries and Michelin stars. 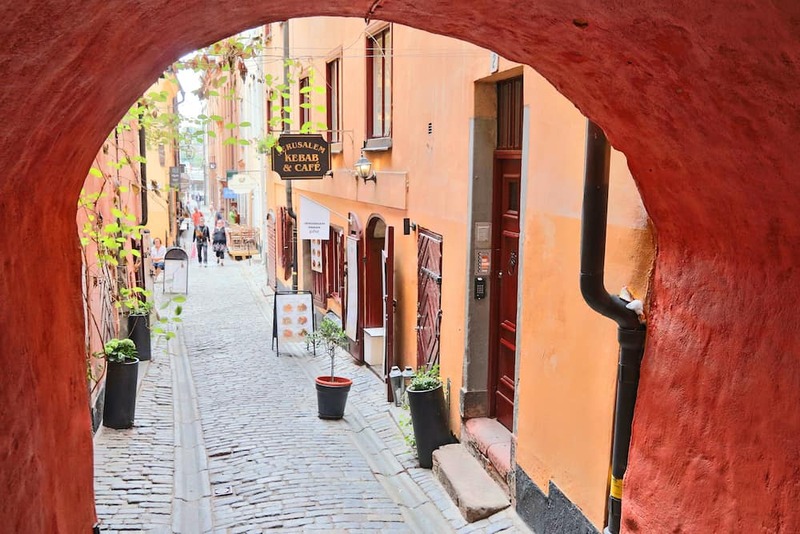 Foodies will love staying in Östermalm, as it houses many fashionable restaurants, as well as the Saluhall, a food hall filled with gourmet food vendors and cafes. Östermalm is home to several parks and gardens, in addition to museums like the Natural History Museum. 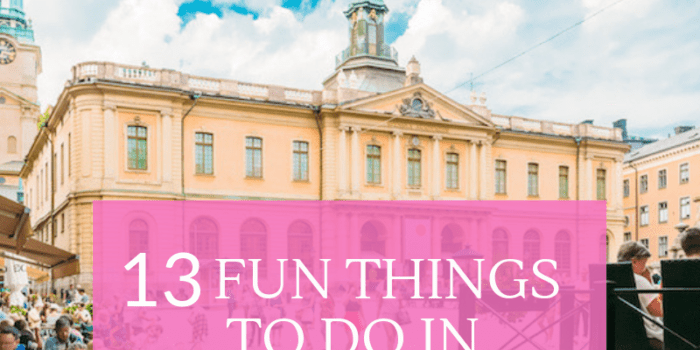 The islands of Djurgården is another fun place to stay in Stockholm. The island was once used for recreation by the Royal Palace, and today much of it still remains as a park. Families visiting Stockholm will love Djurgården. 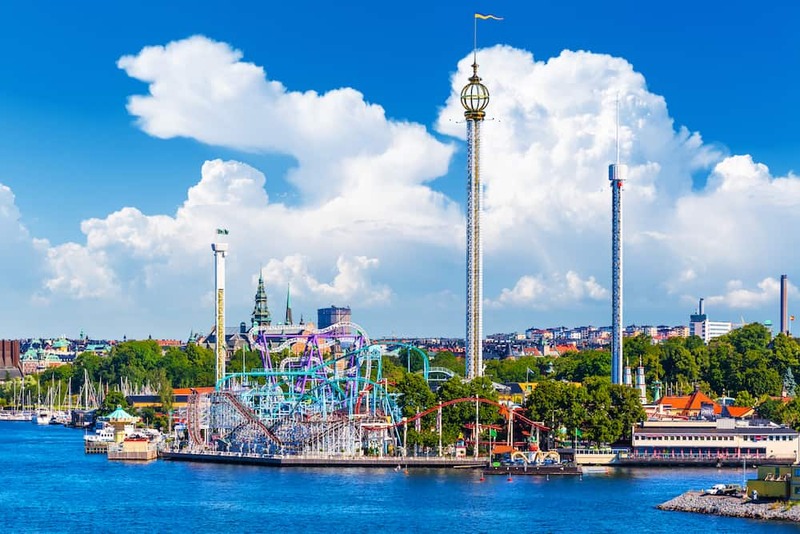 This is where you’ll find the Children’s Museum, Grona Lund amusement park and many other museums. There are fewer restaurants in this area, so an apartment rental with a kitchen would be ideal, or you might spend a bit on taxis after dinner. Djurgården is served by busses and trams, but access is more limited than other areas of Stockholm, as the nearest metro is about ten minutes away, in Östermalm. Södermalm is another central neighborhood, and sits on the island just south of Gamla Stan. This neighborhood is young and trendy, with lots of restaurants, cultural attractions and interesting architecture. There’s a convenient Metro stop, but you can easily walk to Gamla Stan, with amazing views of the city from the bridge. 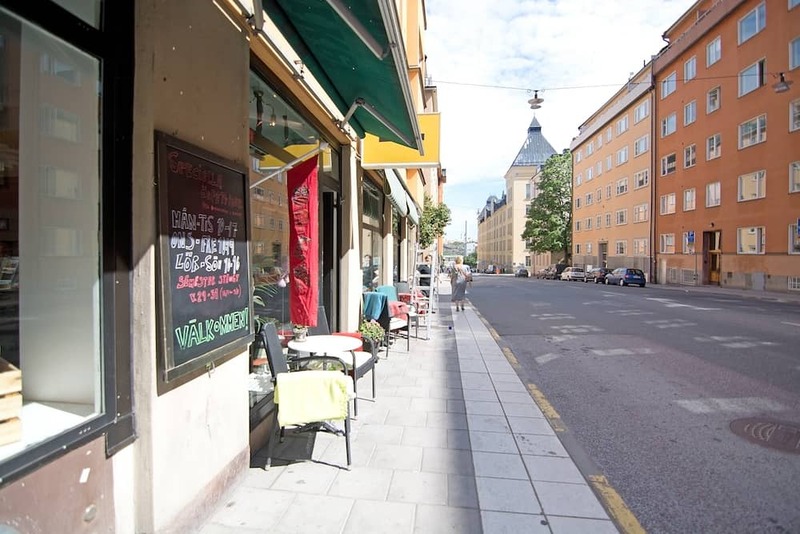 If you want to live like a local, apartment rentals are plentiful in Södermalm, as well as neighborhood amenities like groceries, bakeries, parks and gyms. Norrmalm is the commercial area of Stockholm, just north of Gamla Stan. Fashion and culture take center stage in Norrmalm, with design boutiques, and many hotels to choose from. 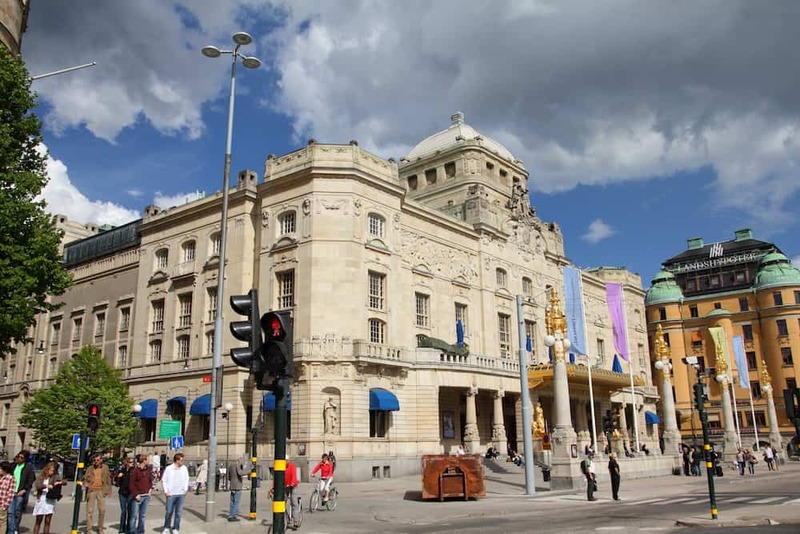 Here you’ll find the Royal Swedish Opera, with opera and ballet performances, as well as the Stockholm Concert Hall. 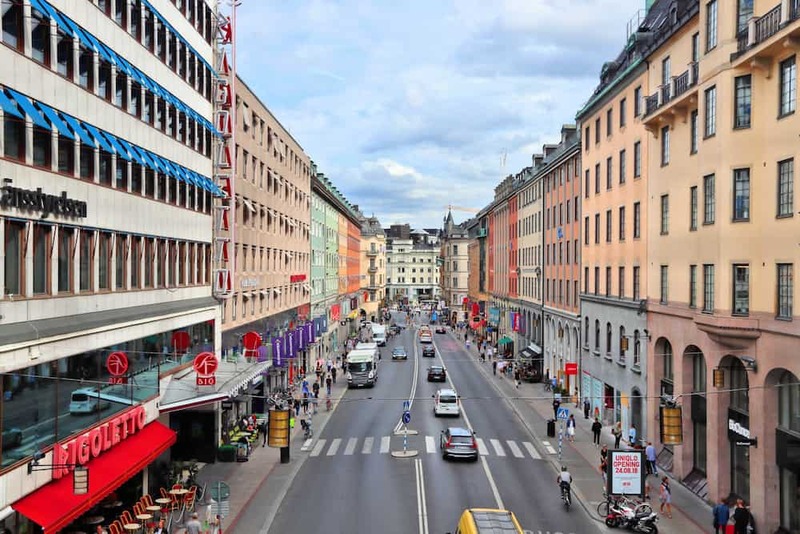 If High Street shopping is your thing, Norrmalm is the perfect area of Stockholm for you. Norrmalm has fewer tourist attractions such as museums, but Gamla Stan is just a short walk away. 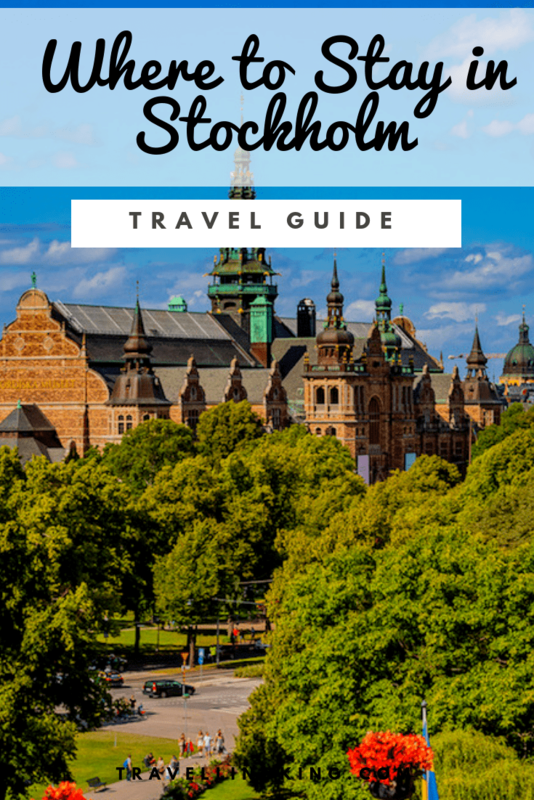 Just west of Gamla Stan and central Stockholm is Kungsholmen, an island where you’ll find Stockholm’s City Hall. Several parks dot the island, including Rålambshov Park, which has a beach and trails through the woods. In the summer, you can attend outdoor theater performances here. The nearby Norr Mälarstrand waterfront promenade is a fun area in the summer, when boats become live music venues. If you prefer a quieter neighborhood that maintains easy access to the hub of the city, Kungsholmen is an excellent choice.